It is a big week for fancy Seminyak nightclub Mirror as they throw their action packed Mirror’s music Week with three big international names headlining their events. Mirror is not like any other venue, as it is uniquely built within a beautiful church like building encased in stainless glass fittings reflected on by neon lasers that light up the entire room in encaptivating hues of purple. On Thursday night Mirror will be hosting famous British electronic duo Snakehips who are best known for their 2015 single ‘All my friends’ featuring Chance the Rapper and Tinashe on the vocals, as well as their successful remixes for Banks, The Weeknd, Bondax and Wild Belle. On Friday night there will be another great duo Cosmic Gate performing, who hail from Germany. After forming in 1999, the two trance music producers have since sold out arenas and festival halls all over the world, as they have become the highest climbers on DJ Mag’s Top 100 chart where they moved 43 spots up. Closing their Mirror Music week with a bang, Mirror have secured Egyptian music duo Aly & Fadi who will get the dancefloor moving with their trance style music. 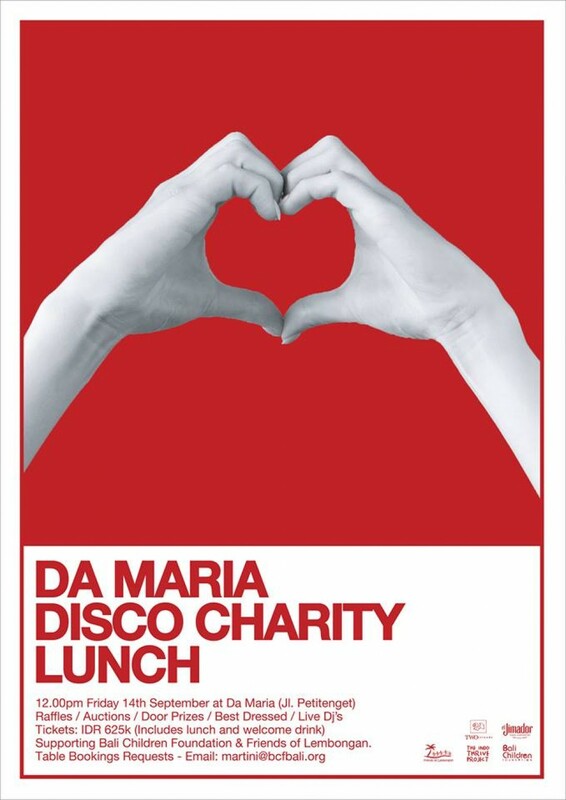 Secure your tickets online, from where you can get a discount for buying a pass for the whole week bit.ly/mirrormusicweek, or individual day passes for the three events. Tickets will also be available at the door on the night itself. Take note of the strict dress codes that apply. Always dependable for a fun night out is Motel Mexicola, who will be throwing their annual celebration for the Mexican Independence Day this Saturday! Embodying the spirit of the mexicans on this festive day there will be Mexican dancers, El Grito show, DJs and a taco competition happening. 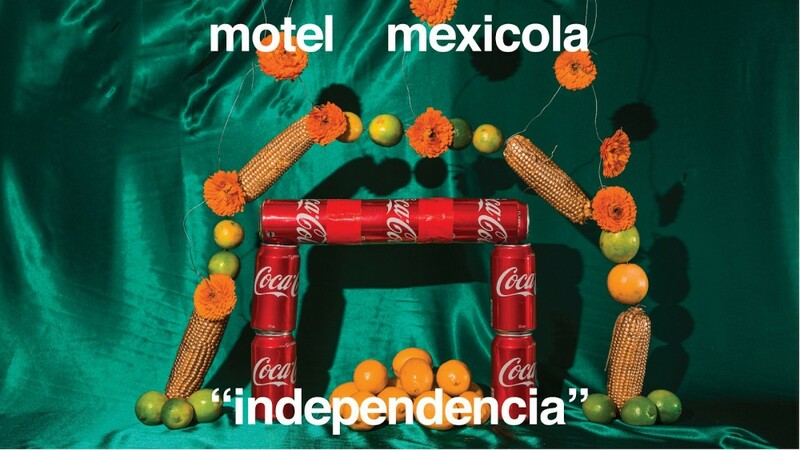 Expect Motel Mexicola to be filled with dance, music, food and the red,white and green colors of the Mexican flag. Get in the spirit and dress up in your best Mexican attire on for this occasion. Think the 80’s with all the works including neon coloured leotards, bouncy afros and new wave themes. Jenja celebrates its 4th year on the island of Bali this Saturday, granting partiers free entry until 11pm. Take the effort and dress to impress to stand a chance at winning some great prices up for grabs. 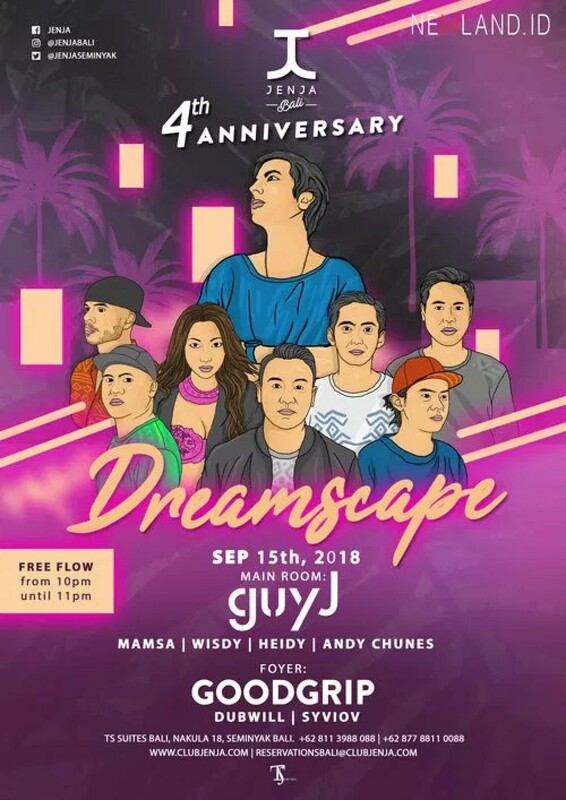 Music will be provided by headliner DJ Guy J (Lost and Found Records) who will head the mainstage and will be accompanied by the beloved Jenja residents; Mamsa Wijaya, Andy Chunes, Wisdy and Heidy Nurmala. 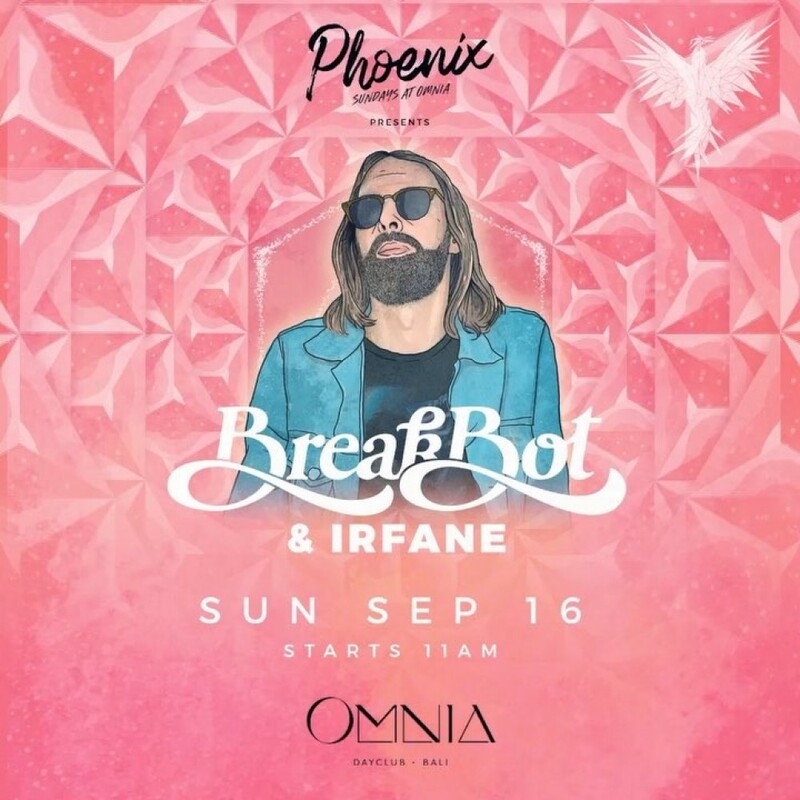 Expect a whole day filled with great disco music from french DJ Breakbot featuring Irfane on vocal beams who will be performing at Omnia this Sunday. Breakbot is well known for his summer linke anthems that undertake a sugary retro sounds, counting disco kings such as Chic as an influence on his music style. Their 2016 album saw them taking on more disco influenced jams that were combined with artistic elements of techno and futuristic sounds, creating a unique sound the duo is best known for today. 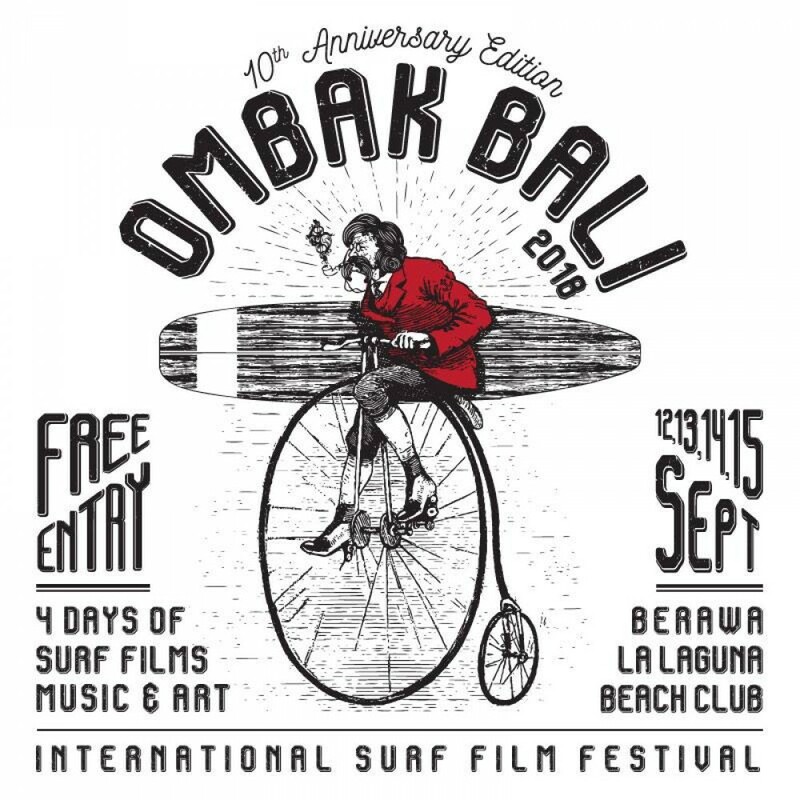 Check out Omnia from 11am to 11pm for a day filled with sunshine grooves and scenic views of the Uluwatu cliffs.